South Coast’s premier marine trimmers. MasterCovers Ltd was established in 1985 and has ever since been a family run business. We are one of the South Coast’s premier marine trimmers. 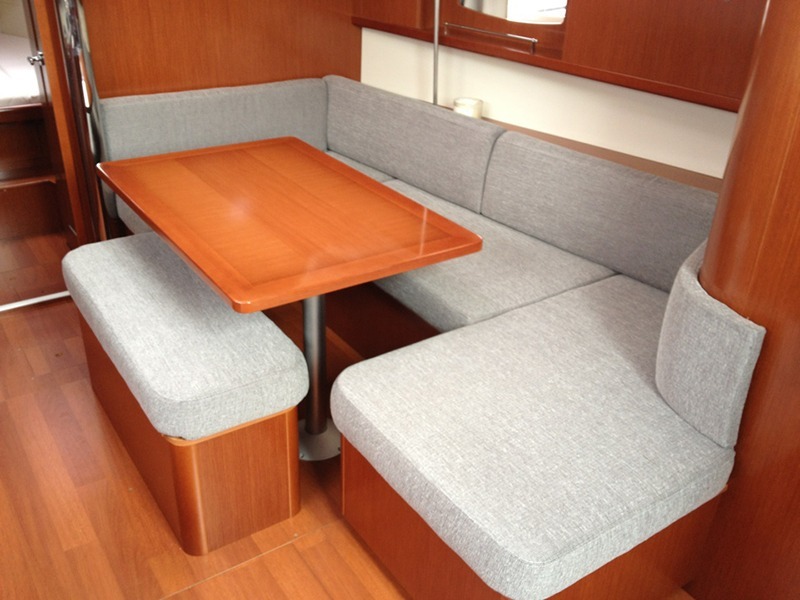 We manufacture a full range of boat covers and marine upholstery for all types of vessels. 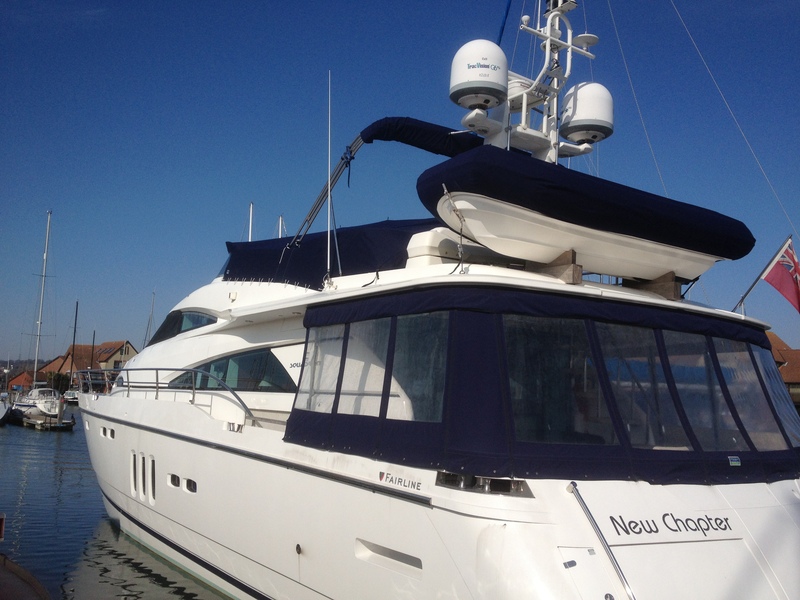 We pride ourselves in providing high levels of customer service and customer satisfaction, coupled with excellent work quality to ensure we are the best choice for boat owners across Hampshire, as well as the UK. 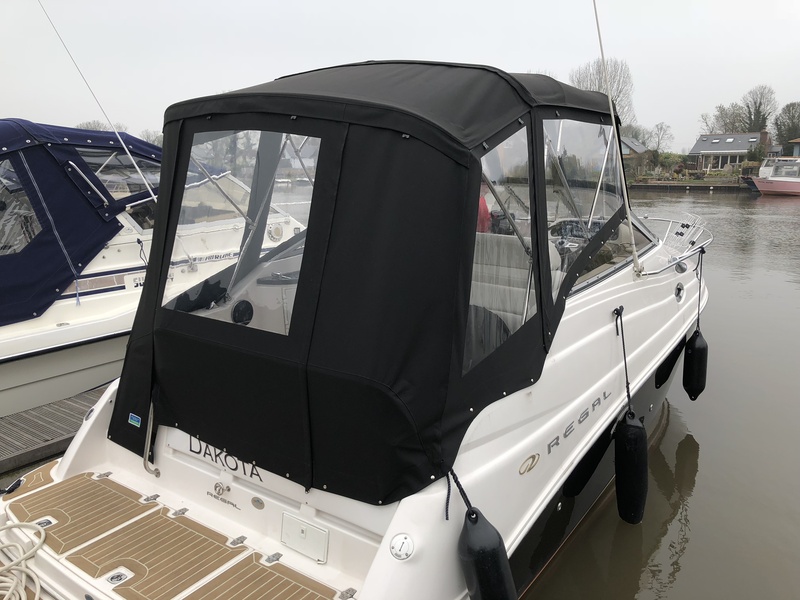 Our brand promise is simple; supply the best quality and highest standard of boat covers & marine upholstery at reasonable prices for every boat owner. 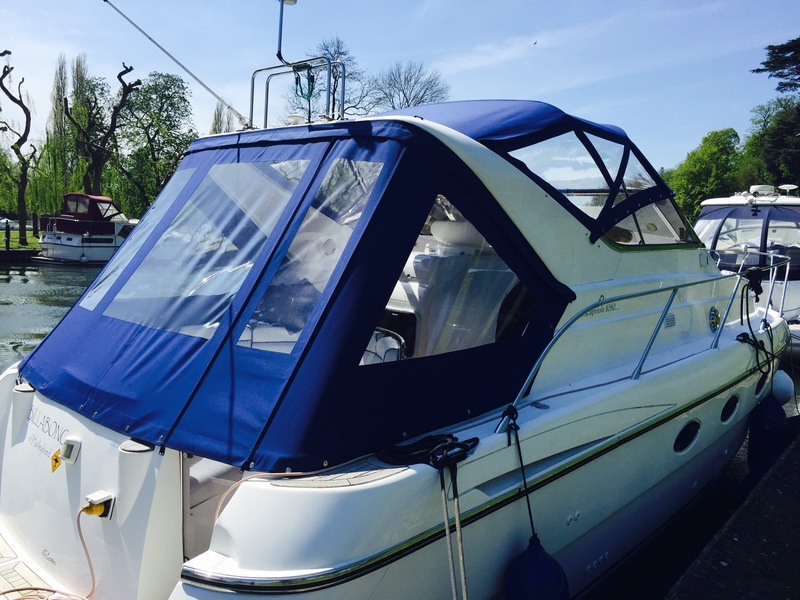 Based on the prestigious Port Solent marina, we pride ourselves on our exceptional quality spray hoods, cockpit enclosures, boat covers, carpet and upholstery, using only the best technical fabrics the marine sector has to offer. 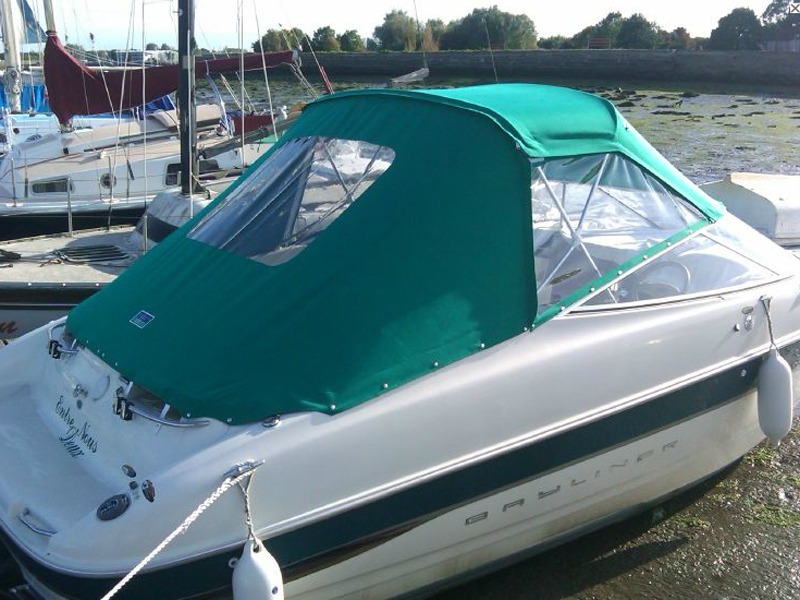 MasterCovers Ltd manufacture covers for every aspect of Sailing boats. Manufactured from our workshop in Port Solent U.K, we produce bespoke Spray hoods, Cockpit Enclosures, Stack packs through to Biminis and Sail Dodgers. Please call to discuss your requirements or send an enquiry via our contact form at the bottom of the page. 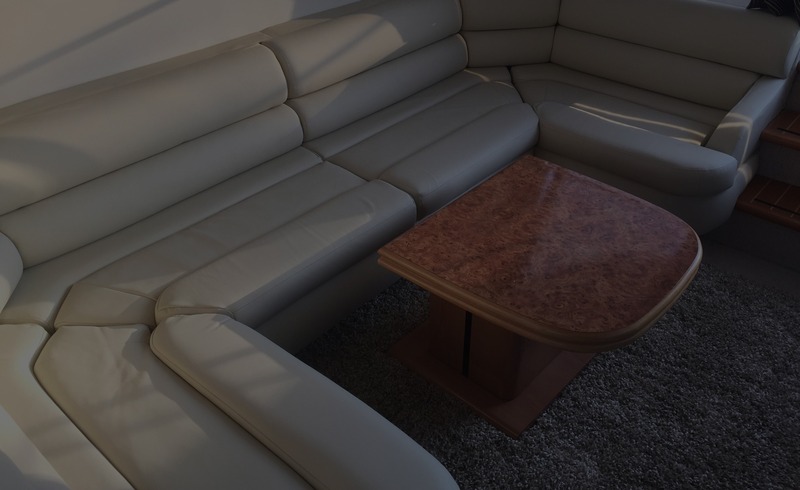 MasterCovers Ltd offer a carpeting service for all marine vessels. 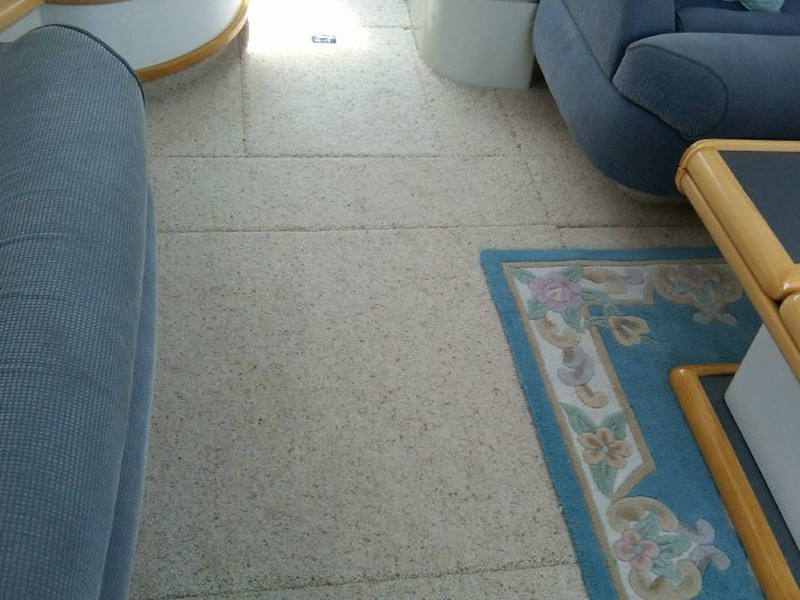 With years of experience in interior marine carpet coverings and exterior marine carpet coverings do not hesitate to contact us to discuss your requirements. MasterCovers Ltd offers bespoke Leather upholstery / Leather reupholster service. 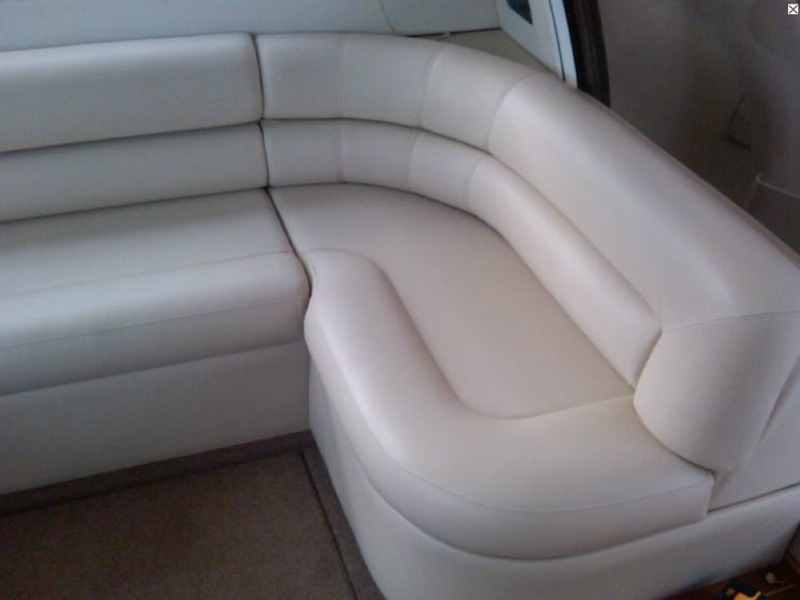 If you are looking to reupholster existing Leather upholstery or redesign you interior seating using Leather MasterCovers Ltd can complete the job to the highest standards. MasterCovers Ltd offers a Laundry service for sail laundry and cover laundry. This can be combined with repairs and winter storage for complete care for your covers and sails. Please contact us for more details. 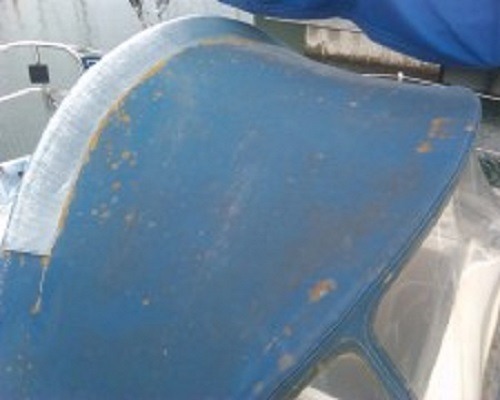 MasterCovers Ltd manufacture covers for every aspect of Motor boats. Manufactured from our workshop in Port Solent U.K, we produce bespoke Cockpit Enclosures, Biminis; Tonneau covers through to Screen covers. Please call to discuss your requirements or send an enquiry via our contact form at the bottom of the page. Bespoke wheel leathering service which extends to sprayhood grab rails and all decorative leatherwork. All hand stitched to produce amazing results. MasterCovers Ltd offer bespoke upholstery / reupholster service. If you are looking to reupholster existing upholstery or redesign you interior seating MasterCovers Ltd can complete the job to the highest standards. 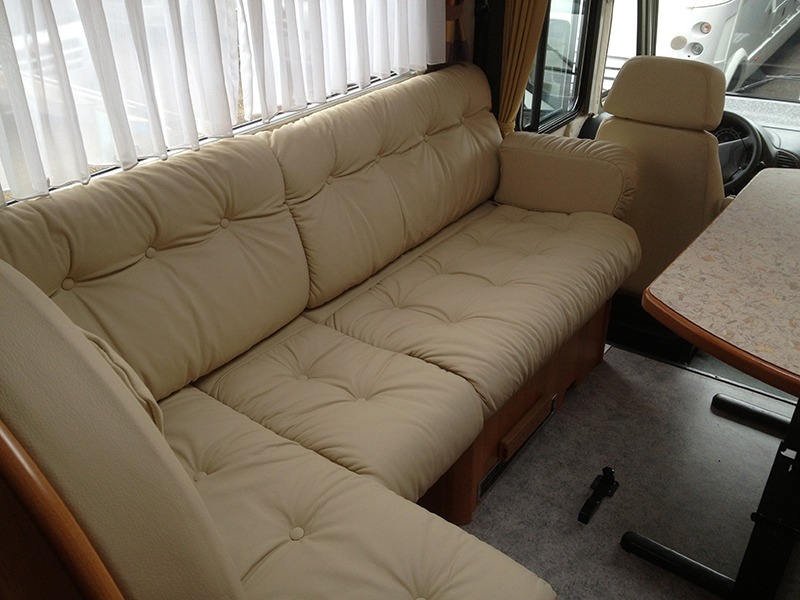 MasterCovers Ltd offer a bespoke upholstery service to the Motor home and caravan sector. Including prestigious leather coverings and extremely durable and practical fabric coverings. MasterCovers are a trusted partner to a number of Motor caravan and Motor home suppliers on the south coast. 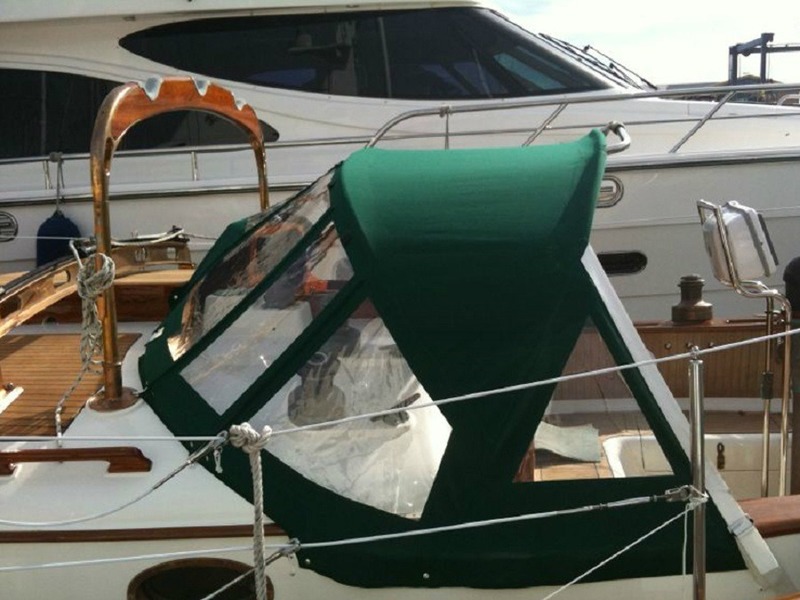 MasterCovers Ltd manufacture covers for every aspect of Sailing boats. Manufactured from our workshop in Port Solent U.K, we produce bespoke Spray hoods, Cockpit Enclosures, Stack packs through to Biminis and Sail Dodgers. Please call to discuss your requirements or send an enquiry via our contact form. Bespoke wheel leathering service which extends to sprayhood grab rails and all decorative leatherwork. All hand stitched to produce amazing results. For more information on wheel leathering use the contact form at the bottom of the page to get in touch. MasterCovers Ltd offer bespoke upholstery / reupholster service. 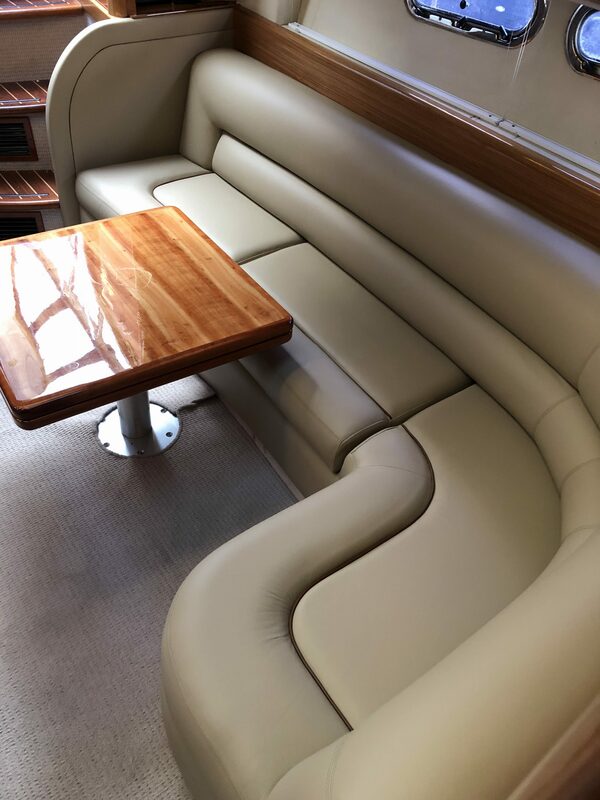 If you are looking to reupholster existing upholstery or redesign you interior seating MasterCovers Ltd can complete the job to the highest standards. Please use the contact form at the bottom of the page. MasterCovers Ltd offers a Laundry service for sail laundry and cover laundry. This can be combined with repairs and winter storage for complete care for your covers and sails. Please complete the form at the bottom of the page for more details. Thank you very much for organising the sun cushions and repairs to our tonneau cover. We are delighted with the quality of the workmanship and careful design that has gone into the cushion. We want to thank all of you for the work you have done with our new canopy and new interior. Our boat looks amazing, you have certainly gone beyond our expectations! 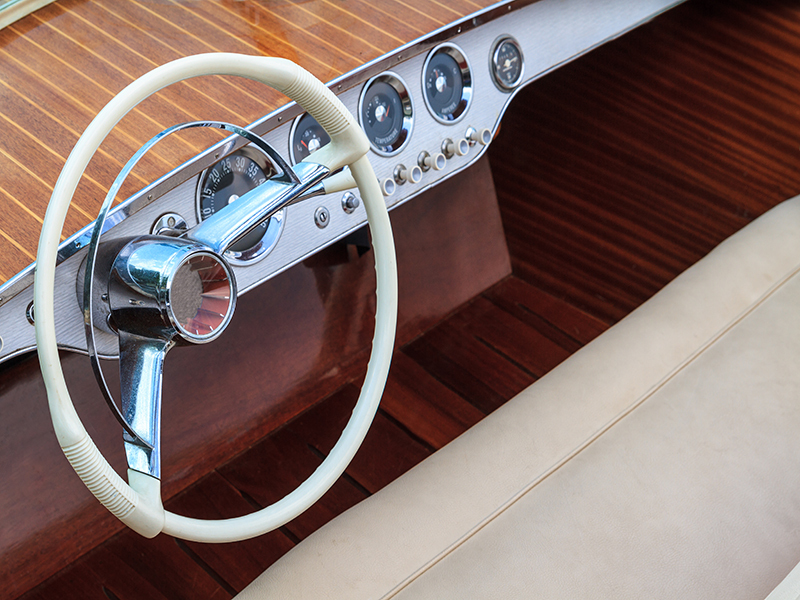 ... We will be delighted to recommend you to all of our fellow boaters. Many thanks for your excellent work with the carpet on my vessel, and very nice it looks too. "I'm very pleased with my cover, I shopped around and was satisfied that MasterCovers Ltd gave me a competitive price, the fitting service was impressive to watch and to all those thinking of making one themselves - don't do it, leave it to the experts!"